For a professional classical musician, Benjamin Wamocho has an ever smiling face that radiates his youthful demeanor. At five feet, seven inches, he has found a way to stand on a podium and not be swallowed by its size, as he uses the baton to conduct the Ghetto Classics orchestra. As such, the strings, wind and brass complement each other, producing a kind of magic – beautiful, mercurial and exceptional. 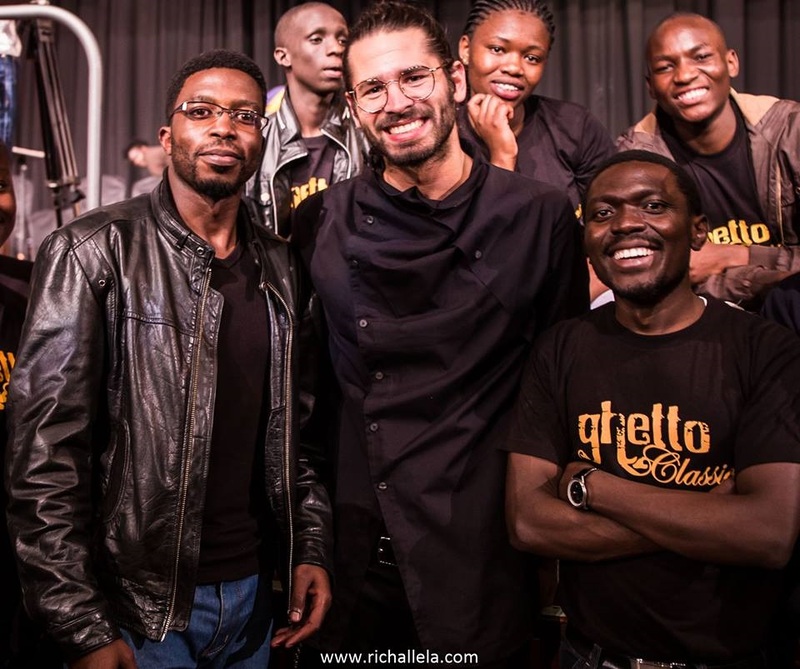 Over the last seven years, the name Benjamin Wamocho has resonated with every person who has attended various classical performances in Nairobi. Only in his 20s, Wamocho has performed with the most recognized orchestras in Kenya – Kenya Youth Orchestra, Nairobi Orchestra, the Kenya Music Conservatoire Orchestra and the Ghetto Classics. With the Ghetto Classics, he has led the orchestra in a program of popular favorites that fully engage the attention of the audience. “Which drink will you have?” Wamocho asks. “Soda, please,” I respond, yanking out my pen and paper. Wamocho is a busy fellow, especially at the time I choose to have this a tete-a-tete with him. He is like a matron to the young talented children at Ghetto Classics. Wamocho ensures their needs, especially transport after an event, are well catered. Despite the commotion and the wonderful jazz music that is playing in the background, we find a quiet spot to converse. Wamocho started learning formal music in high school, back in 2006. He had always wanted to do music from a very young age, but he was disadvantaged because environmental factors and educational policies that existed deterred him. 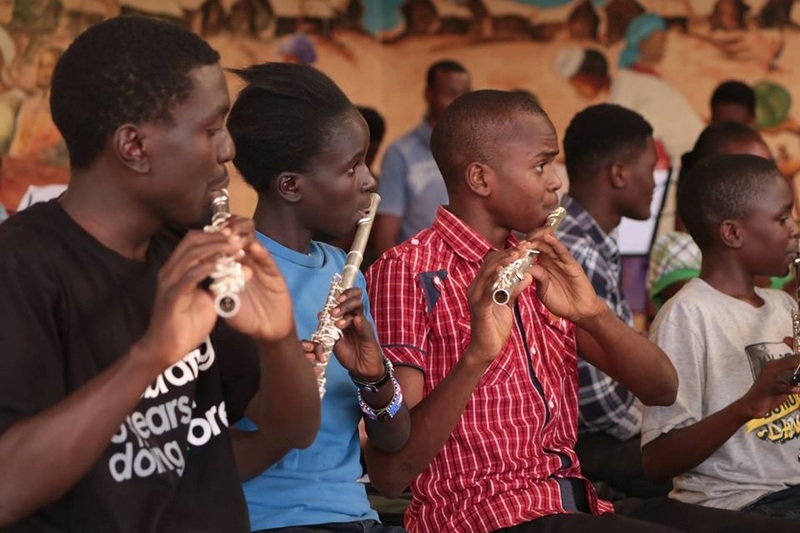 But all was not lost because when Wamocho received an admission letter to Nairobi School, he first checked if music was among the elective subjects before filling in any other detail. Wamocho has been actively involved in music since 2011, through the Art of Music Foundation, under which Ghetto Classics lies. He started out as a music librarian at Kenya National Youth Orchestra and taught trumpet at Ghetto Classics. “I am an arranger; I transcribe tracks into sheet music scores. I am a conductor. I play orchestral percussion. I am grade 6 (ABRSM), working on grade 8 for 2019. I was inspired to play percussion by Grace Muriithi, the principal timpanist at Nairobi Orchestra. I also play the flute and guitar. 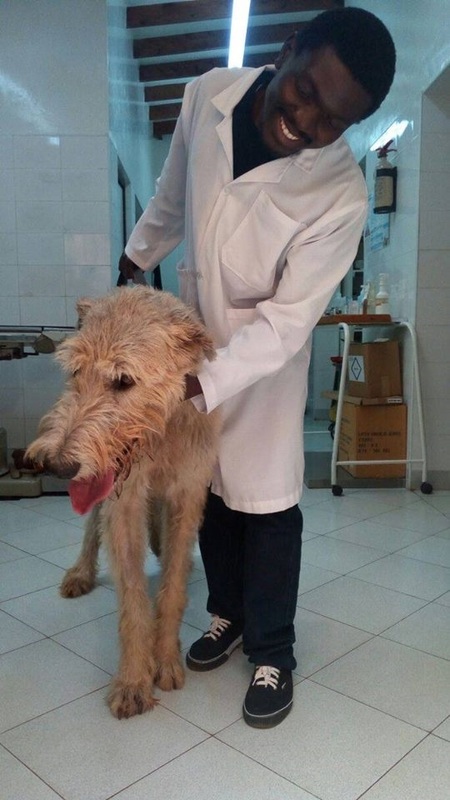 I am also a veterinary surgeon, totally irrelevant for the purpose of this conversation,” he quips. Additionally, Wamocho admits having a strong attachment to conducting. “I have grown so much personally because I have a regular ensemble to practice my conducting skills. It has also offered me a privilege and great opportunities to go places and meet people that perhaps I would never have had the chance to,” he says. 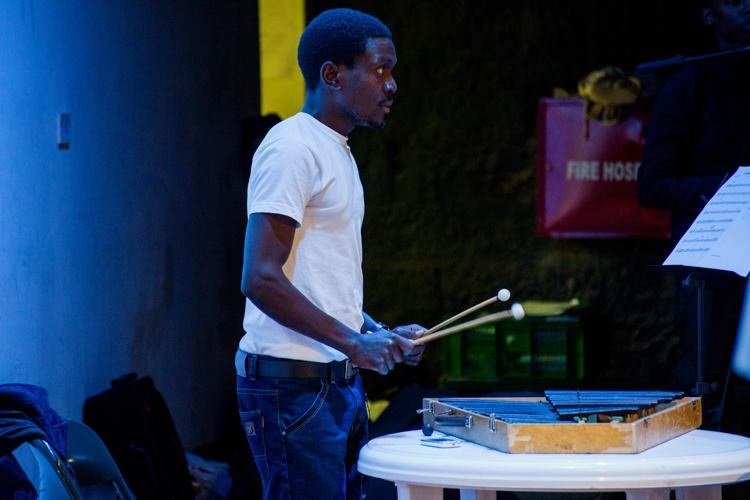 Wamocho views his conducting role as an independent activity where he gets to score, study the music, meet the orchestra in the rehearsal room, conduct and everyone goes home. He adds that it is a be a form of leadership because you are in charge of the group. To some audiences, orchestral conductors seem to dramatically wave their arms with no discernible effect on the music, but Wamocho says conducting means leadership, responsibility and having fun. There is a number of classical conductors that Wamocho emulates, such as Levi Wataka. “Levi is the Music Director for KNYO. I consider him my mentor. He has taught me score analysis, conducting posture and other technical bits. Moving away from home, I like Bϋlow’s style. He was a German pianist in the 1850s and is considered the pioneer of professional conducting. He was passionate and analytical. He was quality-conscious. I also like Gustav Dudamel,” notes Wamocho. “Here in Kenya, we have Njane Mugambi, Philip Maina, Nancy Day and others that I may not be aware of their works or haven’t been performed publicly. 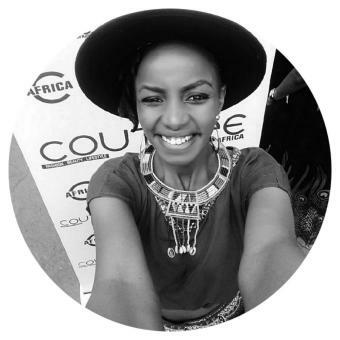 Njane has composed a lot of pieces, notably ‘Hifadhi’ which premiered in Scotland in 2003 and has been performed severally in Kenya by the Nairobi Orchestra and KNYO. Others include Ujenzi, Tuba Concerto, Kanda, just to mention a few,” says Wamocho. Philip is known for his piece ‘Sherehe’, which also premiered in Scotland during the Glasgow Commonwealth games in 2014. It has also been performed by Nairobi Orchestra and KNYO. 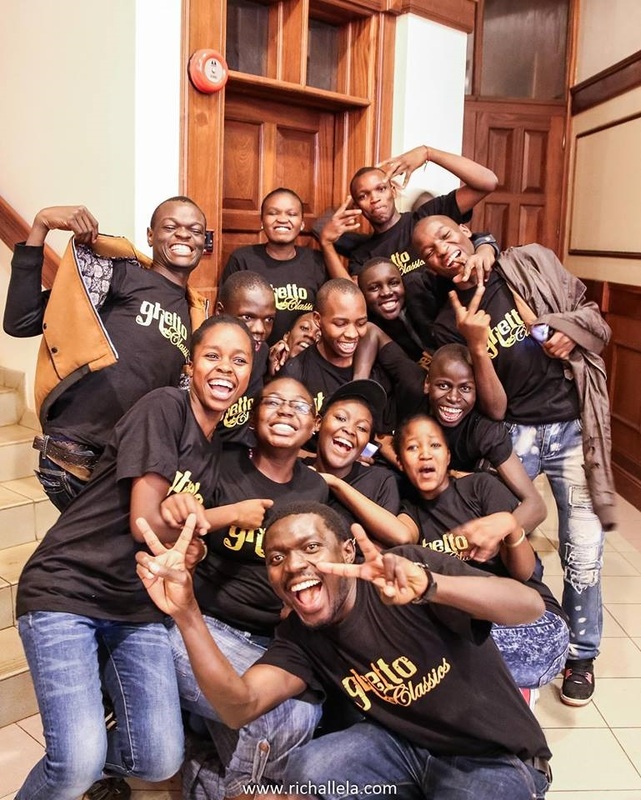 Members of Ghetto Classics have a common goal to bring about positive social change through music, especially among children/youth from underprivileged backgrounds. The Art of Music Foundation believes that the skills learnt through art music – commitment, discipline, structure, team work and good musicianship – can be used to change lives.